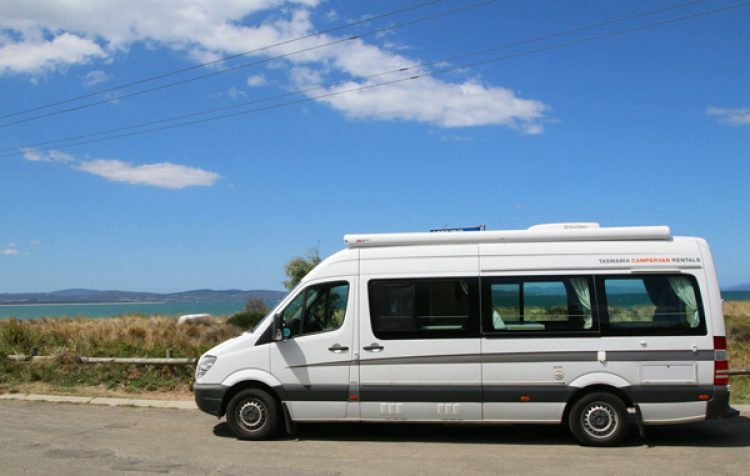 Tassie Motor Shacks is a family-owned and operated motorhome rental company based only in Tasmania – specialising in campervan & motorhome hire for all budgets. They’ve been in the game for a long time and know Tasmania better than just about anyone, and the friendly team in Hobart will be more than happy to give you tips and tricks for seeing the very best of Tasmania. 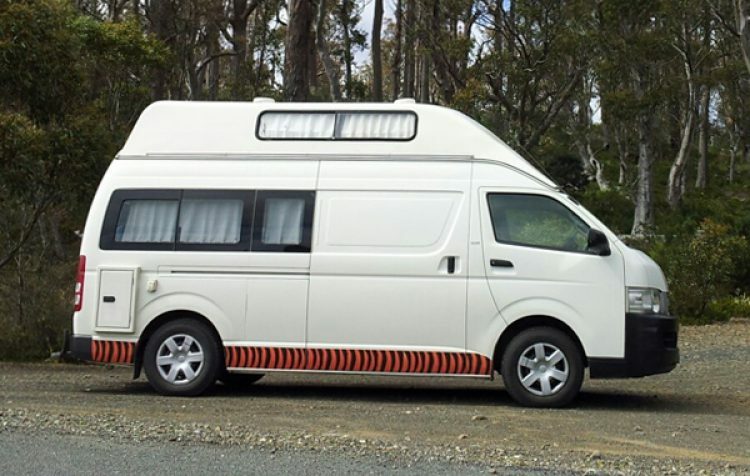 Compare Campervan Hire is Australia's #1 Motorhome, Camper and 4WD Rental website. 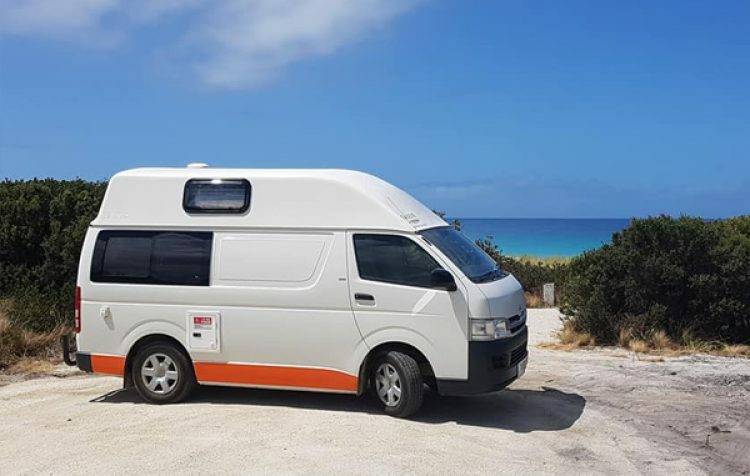 We compare leading campervan hire brands across Australia so that you always get the cheapest price and the greatest selection. We offer budget campervan hire from Sydney, Perth, Melbourne, Brisbane, Adelaide, Hobart, Cairns, Darwin and the Gold Coast. For the best price and excellent service, hire a campervan with Compare Campervan Hire Australia.